Home > Life on a Residential Park Home – What / Why / How? 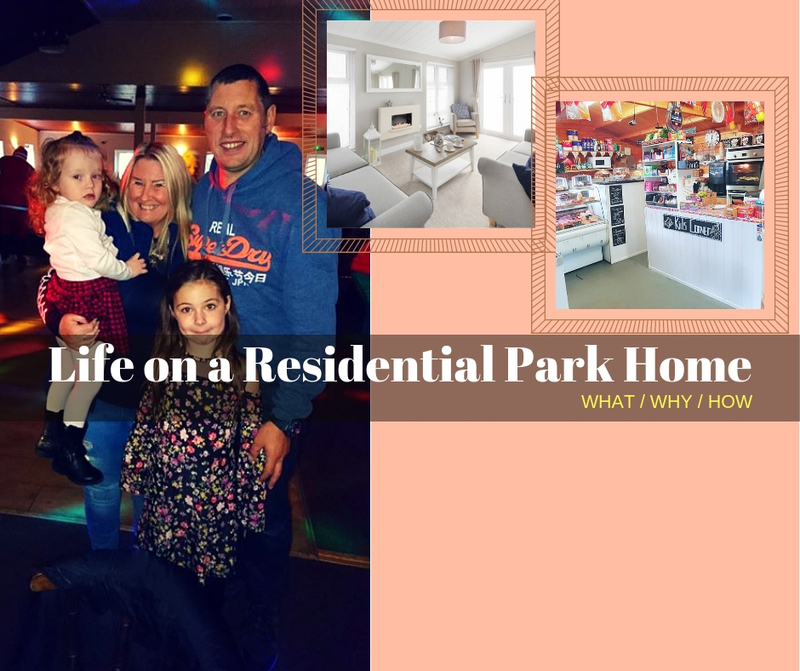 Life on a Residential Park Home: What / Why / How! We would like to introduce you to the lovely Annmarie Clark, one of the most popular and stylish residents of our Saltmarshe Castle Park pictured above with her husband and 2 lovely grand-daughters. We caught up with her recently for a short chat and to see how life has turned out for her on the park and what advice she could give to anyone looking at moving to a park home. What made you move to a park home? We were unsure of what to do at first but then we started researching Park Homes. We found out that a park home would be a good way to get a brand new luxury home especially in an area of our choice. How did you go about deciding the location/park? 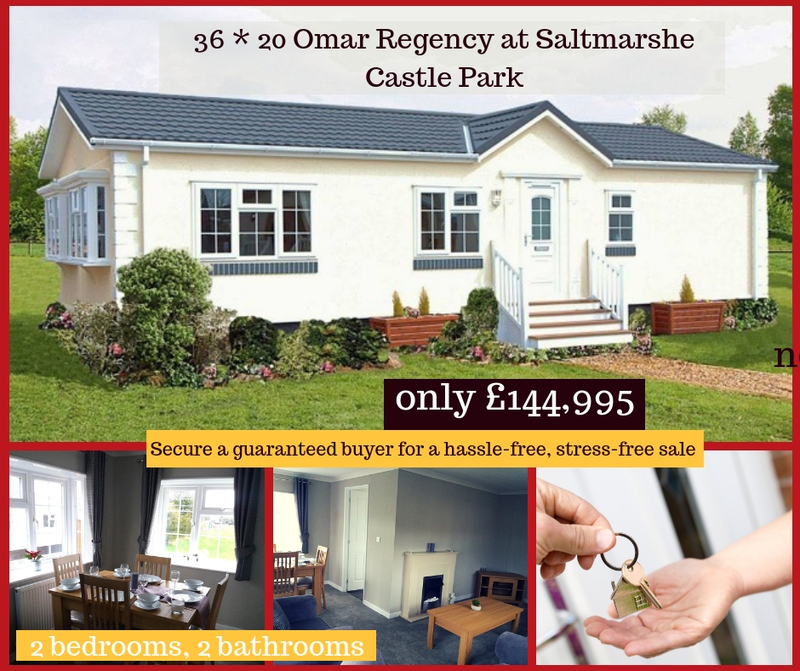 My brother has a holiday home on Saltmarshe Holiday Park and he convinced us to come and take a look around and check out all the facilities and amenities. We were based in Midlands but close to the city and now living on Saltmarshe Castle /Bromyard feels s such a big relief. How did they choose Wyldecrest Parks / Saltmarshe Castle? Once we decided that park homes look like an excellent option to get a nice, manageable bungalow in an area we would like to be in, we started looking at various residential parks. We saw a couple of parks but some of them weren’t pet-friendly or wouldn’t allow family/grand-kids to visit or stay later than 9 pm. Our moving process was 2/3 months long. We sold our house and were given a temporary home to live in on park until our home was ready to be lived in. What a lovely gesture by Wyldecrest. I think that patience and understanding is important and it’s not the end of the world when there is a delay and Wyldecrest made sure they had a home to be lived in till their home was ready. How is life on the park? The best part of Saltmarshe Castle is the community! In my old home where we had lived for years I only ever spoke to my next-door neighbors. The shop & café on the park are great and I can get most of the things there and not venture out. Anything else you would like to mention about your life on the park? Well I would sincerely and honestly recommend it to anyone thinking about downsizing or reducing their running costs while at the same time being able to have a lovely new home in a location of their choice which otherwise would have been impossible. I would also like to mention that Wyldecrest Parks have been helpful. The Chairman / CEO Alfie Best visits the park often, knows all residents by name and it feels reassuring and good that he cares so much about the residents. Anything which you like to change/improve on the park? I love the club we have on Saltmarshe Castle and especially love the staff and the DJ and spend most of my weekends there. It would be great to have the club a bit freshened-up and made more modern. Within the local surroundings of this gorgeous and historic park, you can find a wide range of farms, many of them selling locally grown fresh produce and ingredients, as well as some of the most amazing centres, family restaurants with homemade food and handcraft gift shops. Why not see for yourself? 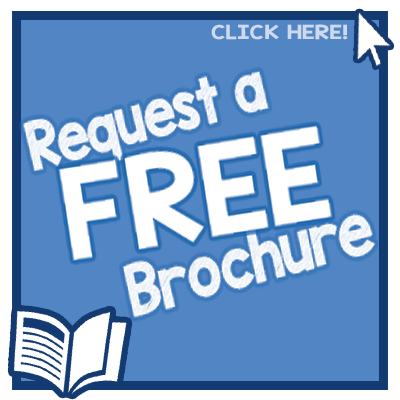 – Please get in touch with us and book a visit to this lovely park today!